Wrap-On Pipe Heating Cables are used to prevent hot and cold water lines from freezing. The wrap-on heat tape comes with a built in thermostat that turns the cable on and off to save on electricity. Wrap-On heating cables simply plug in like an extension cord. 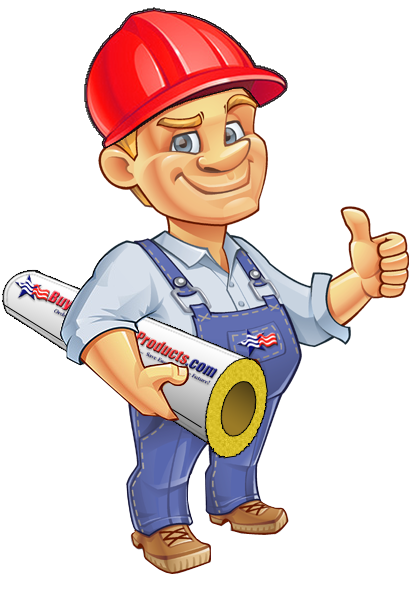 Use of fiberglass pipe insulation over the heating cable is highly recommended. Browse below for a selection of heat tape for pipes with thermostats.